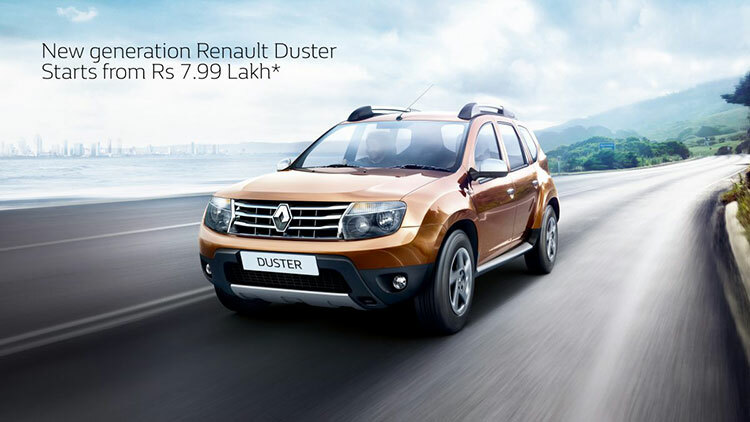 Renault India has announced a new campaign where it is offering special benefits for customers who wants to purchase Renault Duster, Renault Scala or Renault Pulse. 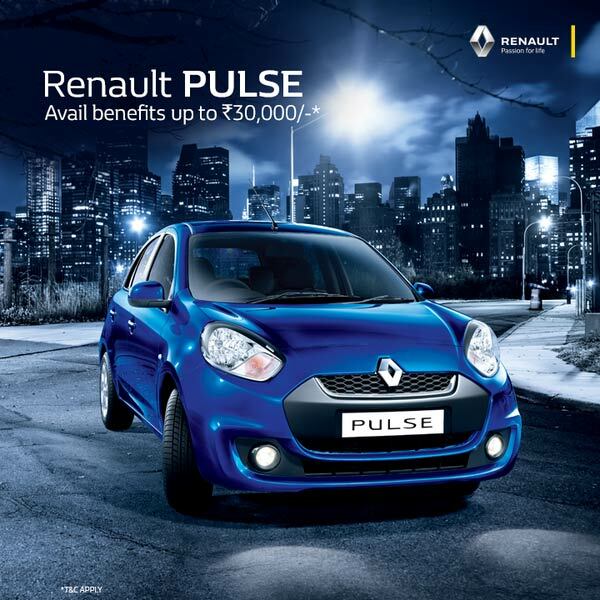 Renault is offering special exchange and corporate benefits at an Interest Rate of just 9.99%*.Rate of interest applicable on 20% downpayment and 36 months tenure. Interest rate may vary on the basis of tenure, downpayment credit profile and model variant. The offer is applicable for Delhi NCR, Punjab, Haryana, Rajasthan, Gujarat, Maharashtra, MP (only Indore and Bhopal), TN, Kerala, Karnataka, Andhra Pradesh. 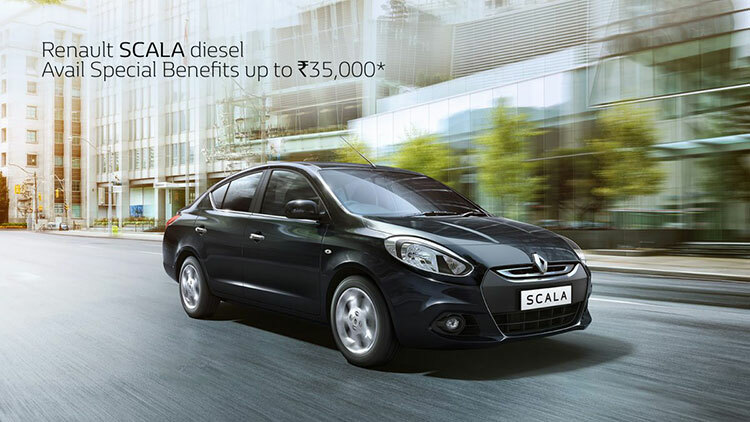 Customers who would like to go for Renault Scala shall avail special benefits of up to Rs 35,000. The benefits would vary depending on the purchase showroom as well as on the chosen variant. 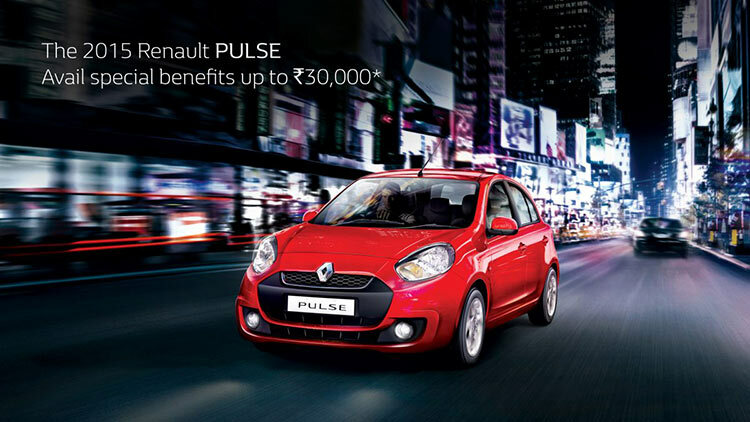 Customers who would like to buy Renault Pulse could avail special benefits up to 30,000 Rs. The benefits given to the customer shall vary depending on the selected car variant and showrooms.